Author and Certified Nutritionist Sheryl Shenefelt is committed to helping people achieve wellness and happiness! 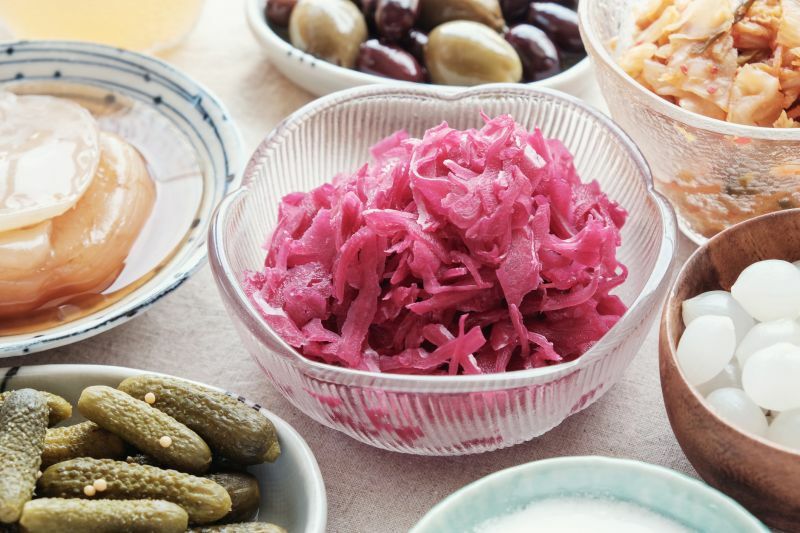 Say Bye-Bye to Belly Bloat…FOR GOOD! 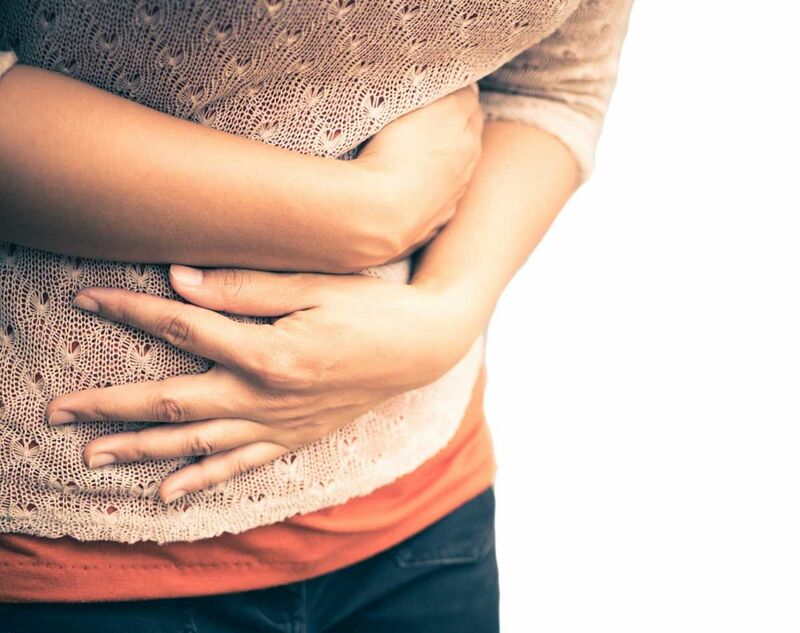 The side effects of constipation (and of the laxatives many people take to try to relieve it) can be frustrating and often downright painful, but I am here to help you overcome your belly concerns and find the solutions you’ve been looking for. That is why I wrote my NEW ebook! Get Relief from Digestive Discomfort and Constipation Naturally! Have you not had a bowel movement in more than a day or two (or even a week)? Do you pop more laxatives then you do mints? Do you wish you had an extra button to loosen your pants after meals? When you think of Number 2, do you get anxious because you are so irregular? Are you constantly complaining of pain in your abdomen or your lower back? Constipation is one of the most common digestive discomforts we face today. Women tend to experience constipation twice as often as men do, especially during or after pregnancy. Given the statistics, it’s not surprising that the most common complaint I hear from my female patients is that they feel constipated, bloated, and gassy. Yikes! But don’t worry – this book can help you get the relief you need…naturally…so that your digestive problems are a thing of the past. 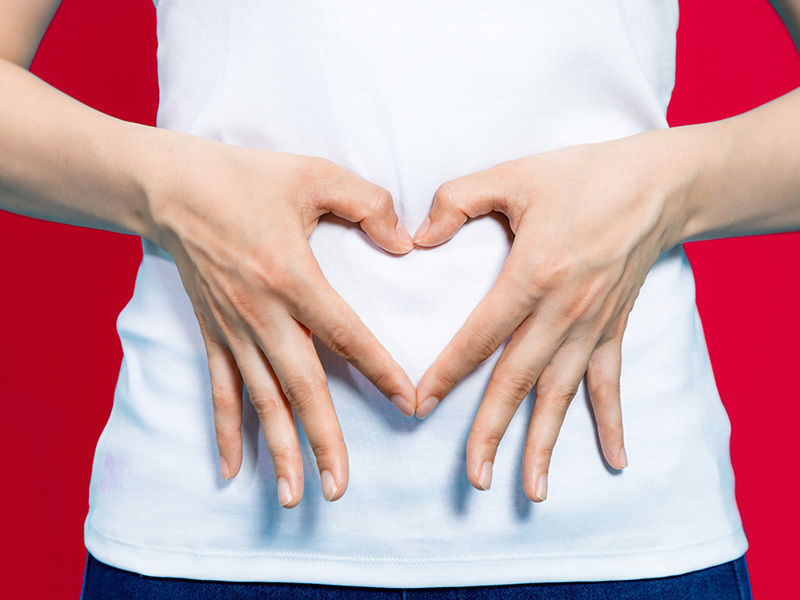 HOW TO FINALLY SAY BYE-BYE TO BELLY BLOAT! Do you feel bloated or like your stomach is huge? Discover how to get relief and transform you health in my new eBook! 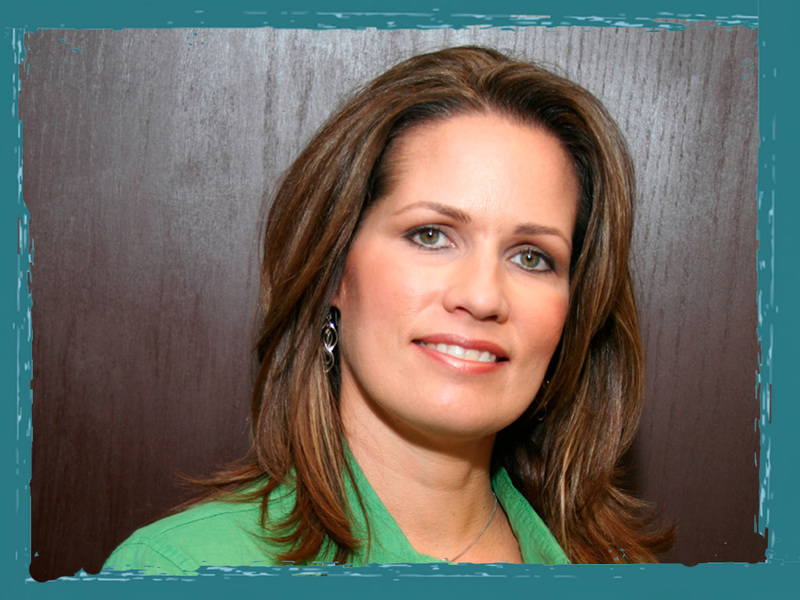 My name is Sheryl Shenefelt I am a Certified Nutritionist, wife, and mother of two kids. My expertise is in coaching people – especially women – to feel better and get the relief they deserve. I am also the author of five health and nutrition books with my colleague and friend Dr. David Brownstein, the Medical Director of The Center for Holistic Medicine and a world-renowned doctor, speaker, and author on natural and alternative methods of healing. Since overcoming this myself, I’ve successfully helped other women find solutions to these problems, too, whether they have kids or don’t. You don’t need to resort to laxatives and end up with even more problems in the long run. 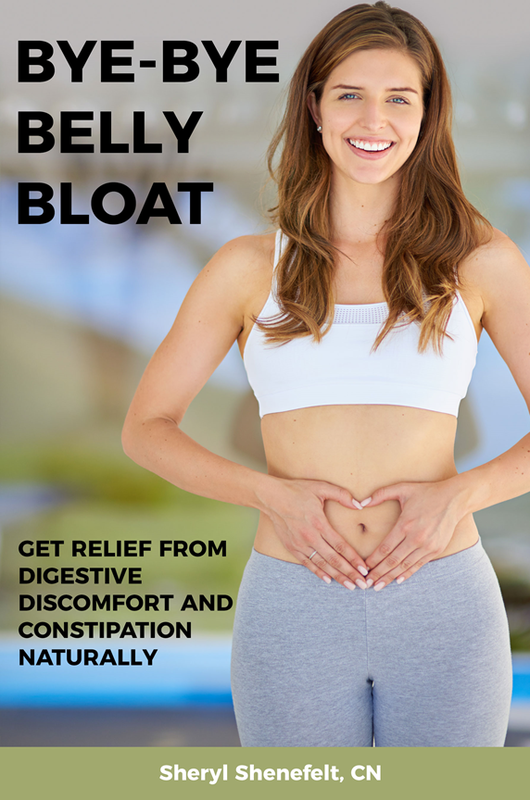 Read my latest book, Bye-Bye Belly Bloat: Get Relief from Digestive Discomfort and Constipation Naturally to learn how to fix your digestive concerns once and for all. 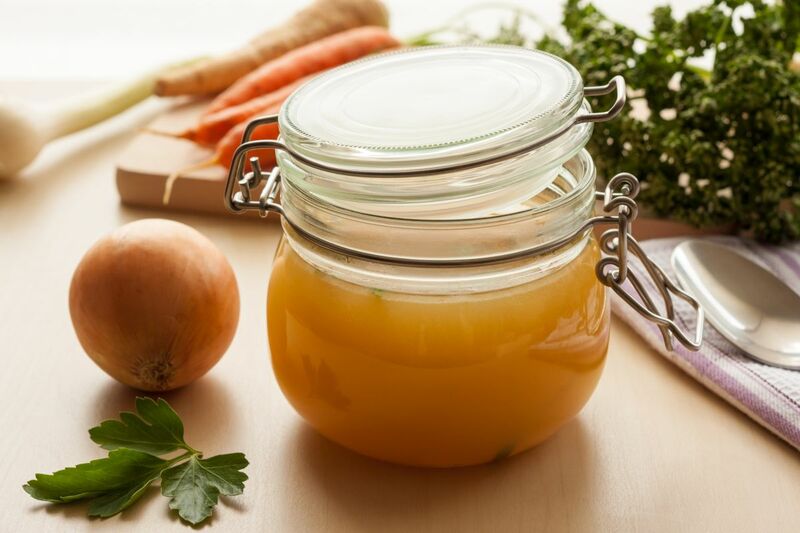 Is kombucha just a health fad, or is it good for you?